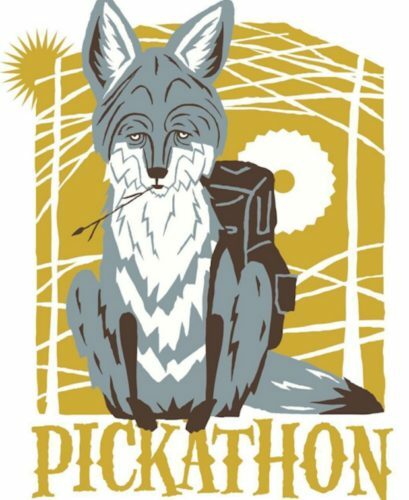 This weekend, The Revue will be on-site at the 18th annual Pickathon Festival in Oregon. If you’re planning to go (and why wouldn’t you? ), you should gets tickets ASAP since VERY FEW weekend passes remain! 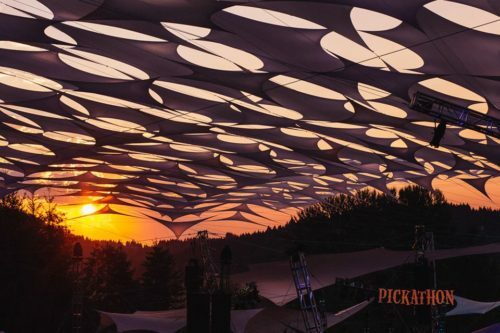 Ticket info is available here, including details about on-site camping and the Curation Series of six specially planned dining experiences with live music from Pickathon artists. 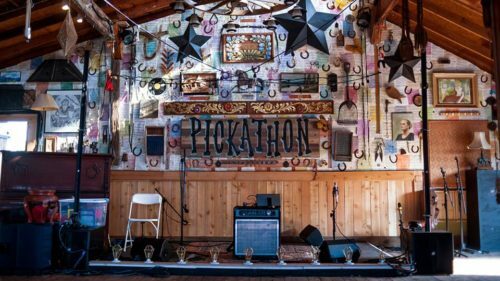 Speaking of tasty delights, this week Pickathon revealed their list of beverage and food vendors to meet your every gastronomic need. Follow the festival’s social media accounts (Facebook | Twitter | Instagram | YouTube | Spotify) for regular updates. Last week we published our preview with our suggestions for who to see on Thursday and Friday; here are our top picks for Saturday and Sunday. Check back during (and after) the festival when we’ll have artist interviews, photo galleries, and more! Saturday is jam-packed with 15 straight hours of music, so you’ll need to pace yourself. The best way to do that is to spend a lunchtime hour with Nashville acoustic folk duo 10 String Symphony (Lucky Barn | 1:00pm – 2:00pm). Since they’re Tennesseeans, you won’t often get a chance to see them play. (In fact, much like My Bubba, this festival is one of their few dates in the area.) Come find out why crowds around the world have fallen in love with Christian Sedelmyer and Rachel Baiman. These classically trained musicians aren’t just a dynamic duo; they’re seasoned Nashville veterans. (Sedelmyer is a touring member of the Jerry Douglas Band.) With their combined backgrounds in bluegrass, classical, and folk, 10 String Symphony will delight you, performing pieces from their new album, Weight of the World. Their second set is Sunday (Galaxy Barn | 12:00pm – 1:00pm). If her performance last month at Newport Folk Fest is any indication, reigning country darling Margo Price (Galaxy Barn | 5:00pm – 6:00pm) will be on Cloud Nine. She called her duo there with Kris Kristoffersen the highlight of her career when they sang “Me and Bobby McGee” together. 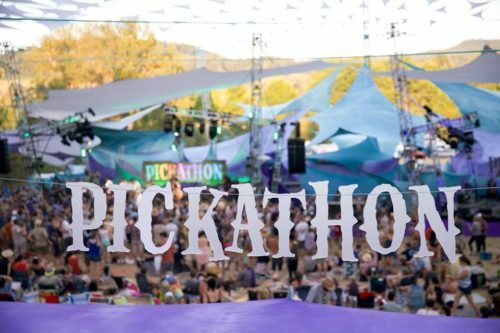 Will other Pickathon artists join her on stage? Even if it’s just her and a microphone, she will bring plenty of energy and emotion. 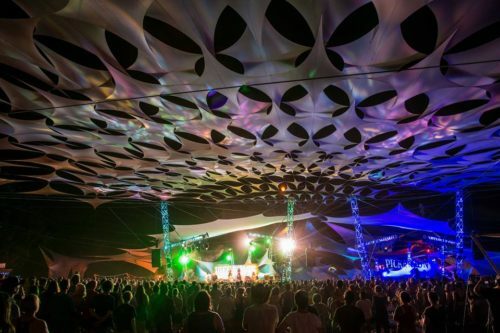 If you can’t catch her Saturday, then don’t miss her Sunday evening session (Galaxy Stage | 6:30pm – 7:30pm). Her recent Midwest Farmer’s Daughter (out now on Third Man Records) is already on many critic’s Album of the Year lists. Catch her set and you’ll understand why. The schedule gets even more packed around sunset. 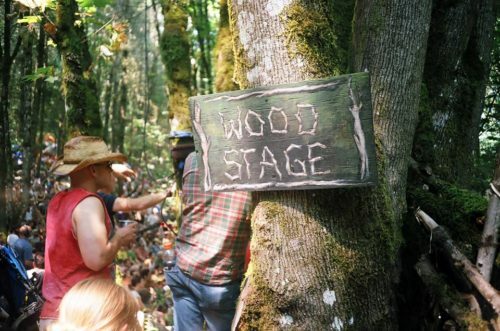 You can minimize your between-stage wandering by parking yourself at the Mountain Stage for Yo La Tengo (7:10pm – 8:10pm) followed by Tweedy (8:50pm- 10:00pm). This double dose of indie rock is one way to reserve energy for the later sessions of Wolf Parade (Woods Stage | 11:00pm – 12:00am) and Black Mountain. As midnight approaches, the moment you’ve waited for all day has finally arrived: Canadian psych rockers Black Mountain (Galaxy Barn | 11:40pm – 12:40 am) will rattle the bark off every tree on Pendarvis Farm. They’re touring in support of their latest album, IV (out now on Jagjaguwar), and it’s one of their best. We were blown away when we reviewed it in April, so we’re sure this will be one of the festival’s most electrifying shows. Hold onto your proverbial hat, because “Mothers of the Sun” is an unrelenting stream of psychedelic frenzy. If you missed them on Friday (Woods Stage | 7:40pm – 8:40pm), you won’t want to miss out on this set. 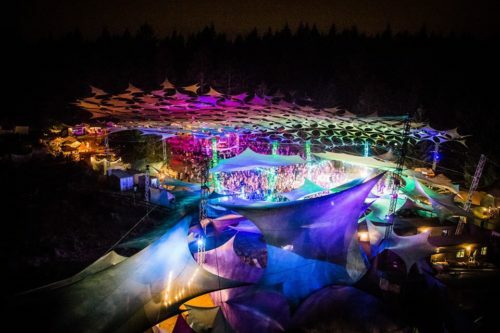 The latest addition to the Pickathon lineup isn’t a band. Instead, it’s a very good friend of bands and a champion of indie music. 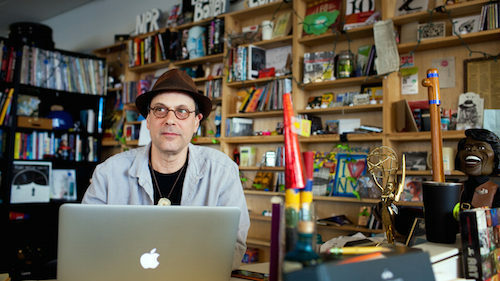 Kicking off Sunday’s activities is none other than NPR’s All Songs Considered host, Bob Boilen (Woods Stage | 9:40am – 10:40am). His new book, Your Song Changed My Life, spotlights his interviews with artists talking about their musical influences. But don’t worry: this isn’t a boring book reading! Bob combines his storytelling with live performances from his artist friends. At his “reading” last month at Newport Folk Festival, he was joined by dozens of performers, including Ryan Adams, Nathaniel Rateliff, Langhorne Slim, Kyle Craft, and more. 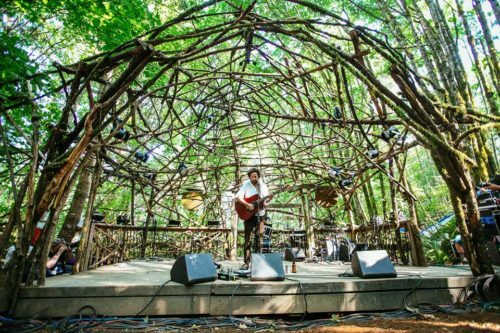 There’s no telling who will join his Sunday morning session at Pickathon. One thing is certain: when you get a chance to spend time with the man in the iconic hat, you’ll walk away with plenty of smiles and memories. We realize Saturday was pretty packed, so maybe you missed some sets due to schedule conflicts. 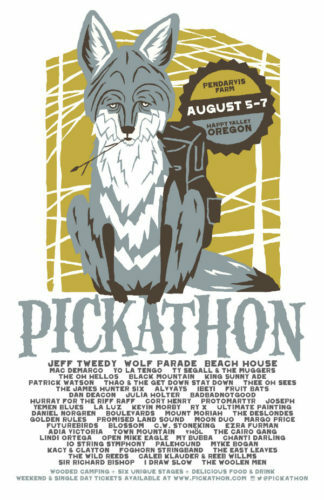 That’s what makes Pickathon so special! You get a second chance to catch your favorite performers, including Mount Moriah (Mountain Stage | 2:10pm – 3:10pm). It will be easy to remember which stage this southern indie rock trio will play on since they’re name is the best mnemonic. Their music is also the perfect Sunday afternoon sustaining wind: not too heavy, but not too mellow, either. They’ll be performing songs from their recent album, How to Dance, which released earlier this year on Merge Records. This is their only show in the area for the rest of the year, so don’t miss your chance to see them up close and personal. Lead singer Heather McEntire’s powerful vocals can make you forget any other band is even scheduled that day. …of course the same can be said about Thao & the Get Down Stay Down (Mountain Stage | 5:30pm – 6:30pm). One of indie music’s most unique voices, her newest album, A Man Alive (out now on Ribbon Music), is an excellent showcase of her talents. We suspect her set will be particularly packed, so get there early for the best seat! She plays her second set later Sunday night (Galaxy Barn | 11:40pm – 12:40am). If you have to leave Thao’s set a little early to catch electronic magician Dan Deacon (Woods Stage | 6:00pm – 7:00pm), we’ll totally understand. Anything is possible when this guy takes the stage. Need proof? Check out his NPR Tiny Desk Concert from last year. 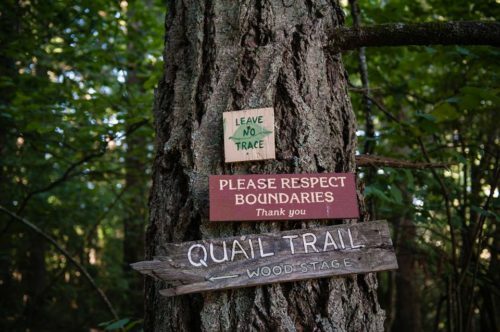 Similar antics and crowd participation are expected, and we’re more than OK with that. We hope to see you at Pendarvis Farm! Check back next week when we’ll share our post-festival wrap-up including reviews and photo galleries.